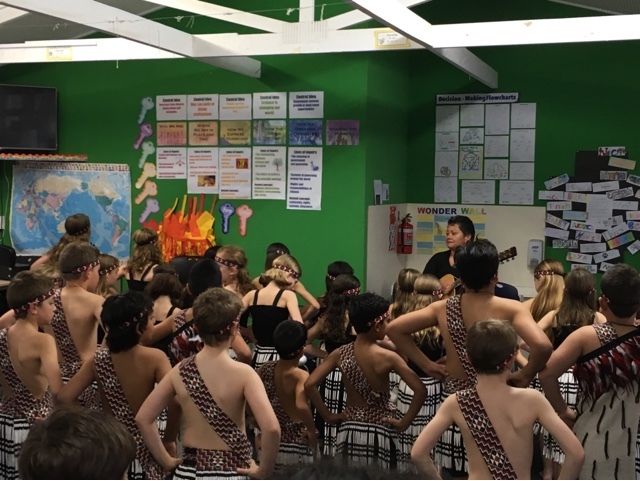 Room 20 @Sunnyhills: Sunnyhills Kapahaka rocks at the Koanga Festival at BBI! 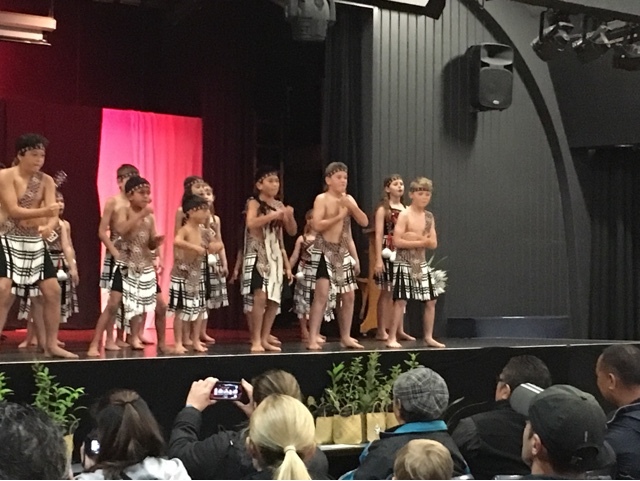 Sunnyhills Kapahaka rocks at the Koanga Festival at BBI! 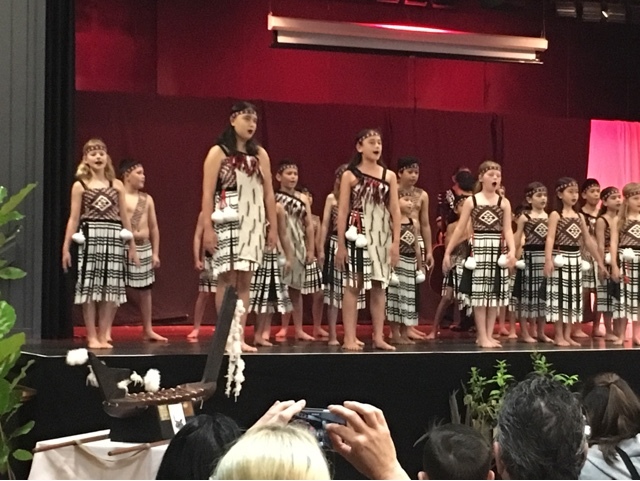 Timothy and Olivia represented our school with great enthusiasm and we are so proud of you 2! 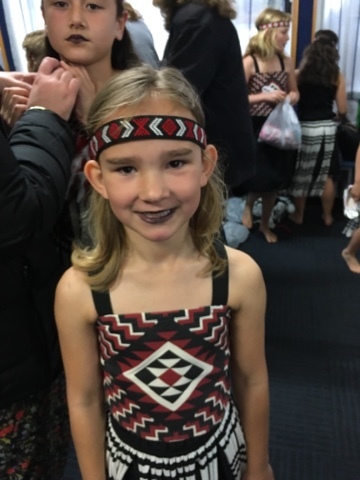 You have practised your waiata and kanikani with the Kapahaka group all year and are amongst the youngest of our performers! 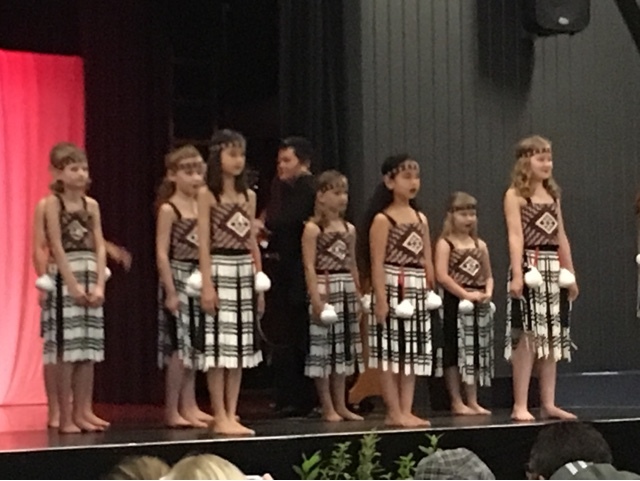 Whaea Tearani, Tiana, Kylie and Matua Jimmy have led our tamariki beautifully and thank you to our whanau for getting us to school for our practices. 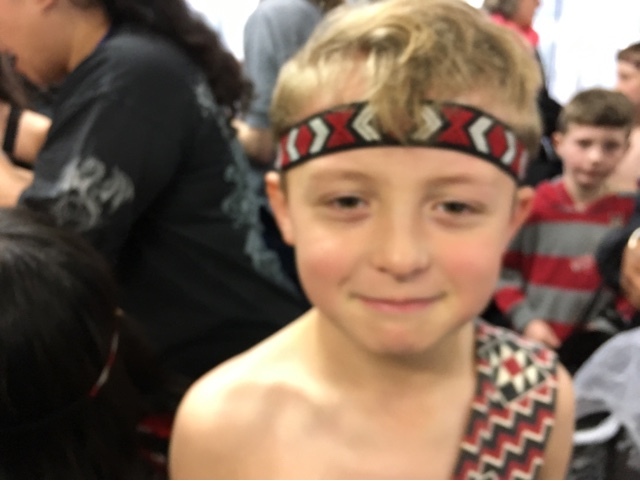 Rhys from Room 13 was part of the performance too. He is one of the youngest too. Well done Sunnyhills. Hi Room 20, it was a good peformace. Well done.